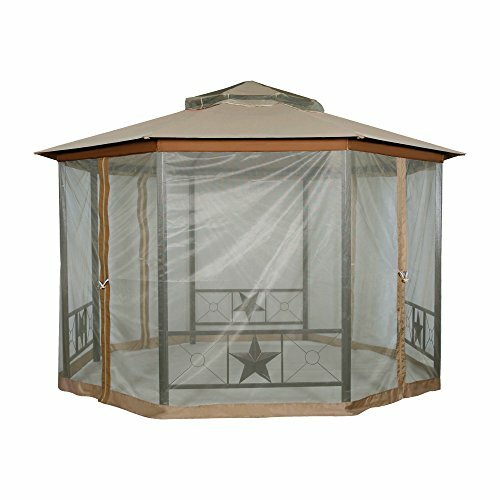 FurniTure 144″ x 144″ x 105″ garden gazebo featured with 4 side mosquito net for your convenient use. You can use it to prevent mosquito trouble. 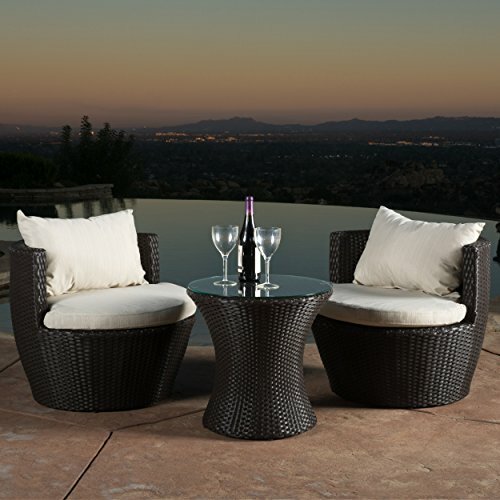 It also featured with double roof design, which will help vent hot air, leaving you cooler beneath its ample shade. It added benefits of reducing wind stress on the gazebo when the wind blows. 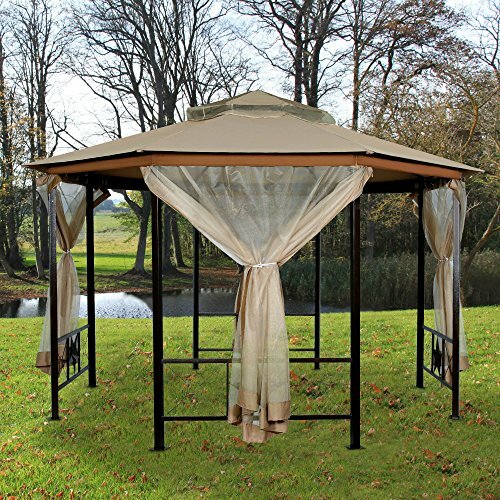 The gazebo can be secured to just about any surface, including a wooden deck or a concrete patio with our stakes and strings. 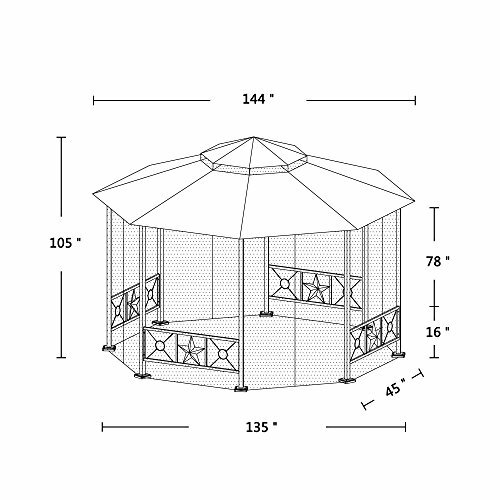 Although the gazebo is sturdy, it is not designed for severe inclement weather. We recommend removing it when weather is not so good. A built-in hook underneath the center of the canopy which is a great place to hang plants or outdoor lighting. 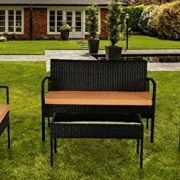 Sturdy, safe steel construction with a durable, rust resistant, powder coated finish. 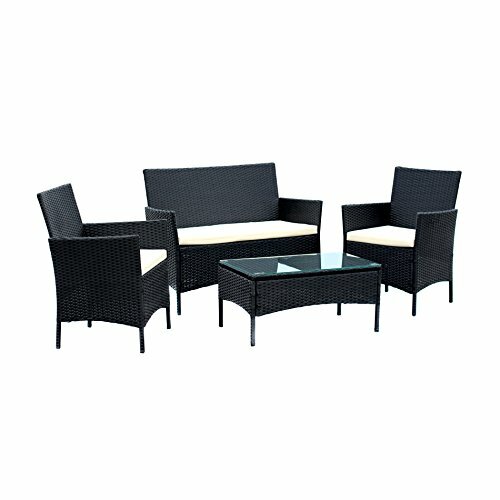 Stylish, convenient and functional gazebo. Vented, soft-top canopy provides better stability in windy conditions. 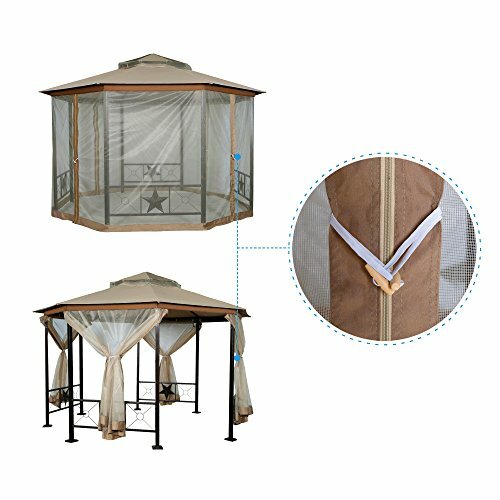 Durable, low maintenance mosquito netting included are made with a tight netting weave to keep even the smaller bugs out. 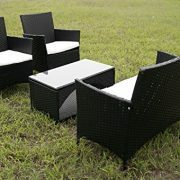 Perfect sun shade for your backyard, patio or pool area. WE HAVE ONE YEAR GUARANTEE. Please contact us freely via amazon email system if you have any questions about your products. 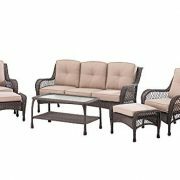 Assembly is required, hardware is included with each set so you can set up your furniture right out of the box.